This is course number three in a series of four courses. 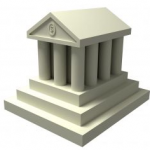 Financial models are powerful tools but not without their limitations. Ignoring the complexities and uncertainties of the real world can lead to unrealistic results. 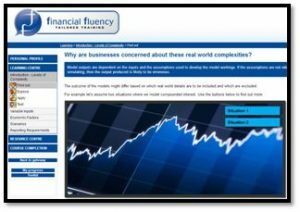 This course explains how to decide which complexities to include in your financial models and how to include them. You’ll be looking at what effect variable inputs, economic factors and scenario based inputs can have on models. The course also takes a look at the vital importance of the way in which data is presented, and how this can be a strength rather than a weakness. •	What are real world complexities? •	Why are businesses concerned about these real world complexities? •	What challenges do real world complexities present? •	Can I test a model to determine the effects of real world complexities? 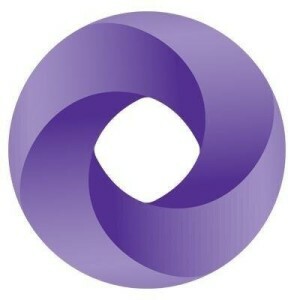 •	Which complexities are particularly difficult to include in a business financial model? •	What are variable inputs in relations to modelling real world complexities? •	How can the model deal with unpredictable or “actual” inputs? 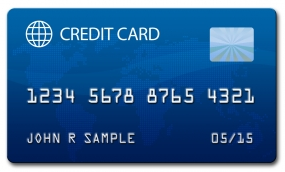 •	Should I include non-financial calculations to drive the costs and/or revenues? •	Which ingredients are required to calculate the sales revenue? •	How are the calculation blocks for the sales revenues constructed? •	What economic factors is a financial model likely to include? 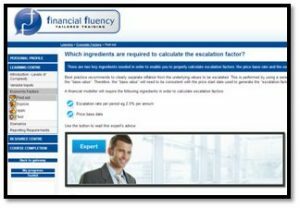 •	Which ingredients are required to calculate the escalation factor? •	How is the calculation block for the inflation factor constructed? •	What should I consider when modelling cash flows which are denominated in different currencies? 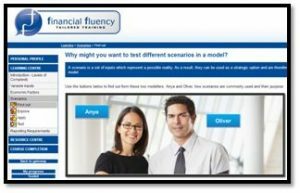 •	How do I set up the model to deal with different currencies? •	What do I need to know about interest rates? •	Why might you want to test different scenarios in a model? •	What if my assumptions turn out to be inaccurate? •	How can I efficiently use my model to test a variety of assumptions? 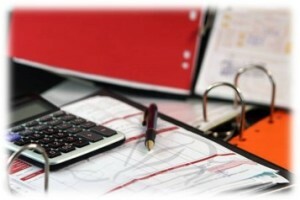 •	What calculations need to be included? •	How can I gain experience of using the model in this way? 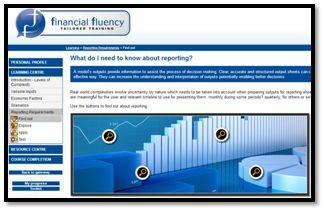 •	What do I need to know about reporting? •	Does FAST apply the same rules to presentational sheets? 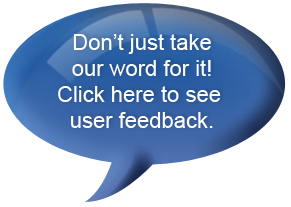 •	How can I incorporate the non-financial data in the output presentation? 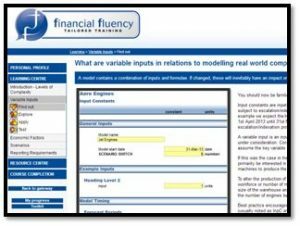 •	What is a “dashboard” in the context of financial modelling? Anyone involved in creating or interpreting financial models.